When Victor Collins was found dead in a friend’s hot tub in Bentonville, Arkansas last November, there were few bystanders on the scene—other than his friend and accused killer, James Andrew Bates. 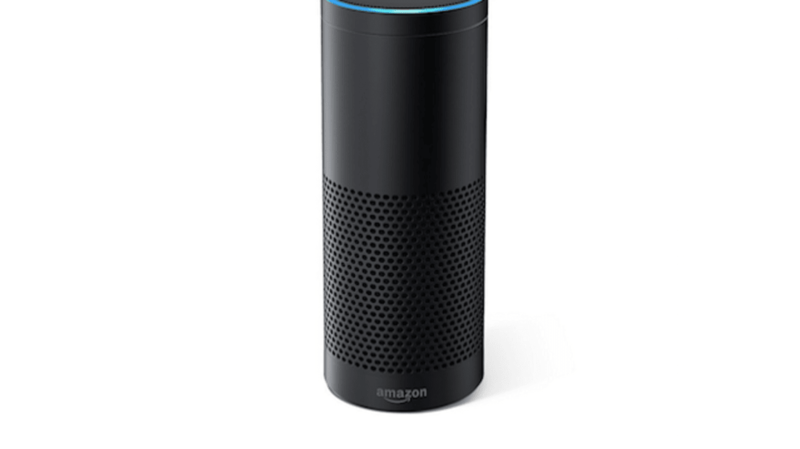 But prosecutors are insisting there was another witness that night with potentially valuable information: an Amazon Echo. According to ABC News, the Benton County prosecution has requested “audio recordings, transcribed records, text records, and other data” from an Echo smart speaker belonging to Bates with the hope that it will provide clues to Collins’s death. Collins died of apparent strangulation and drowning on November 22, 2015 at Bates’s home, after the pair spent the evening watching football and drinking with two other friends. Benton County prosecutor Nathan Smith isn’t sure what—if anything—they might find on the Echo, an internet-connected speaker that listens for user voice commands and speaks back as the AI assistant “Alexa.” He simply sees it as “a question of law enforcement doing their due diligence.” But for Amazon and its users, that question is not so simple. Privacy advocates like Nuala O’Connor, president of the Center for Democracy and Technology, are similarly concerned about what this case could mean for evidence rules regarding internet-connected home devices moving forward. She worries that if this case sets a precedent, police could build a circumstantial character sketch from a suspect’s smart thermostat or light dimmer. But for now, legal and privacy experts will have to wait until March 17, when Bates is scheduled for his next court hearing.